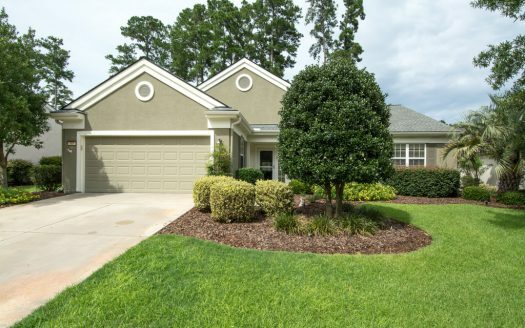 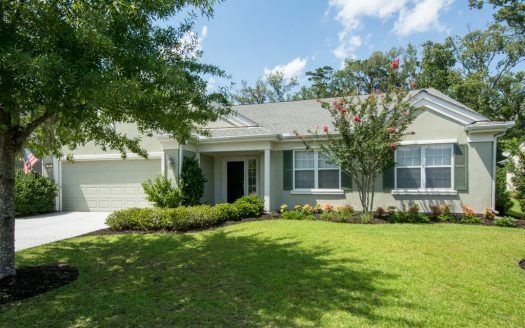 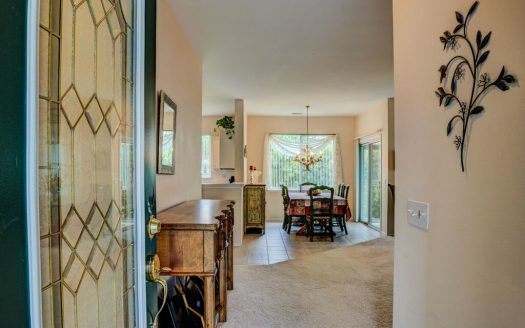 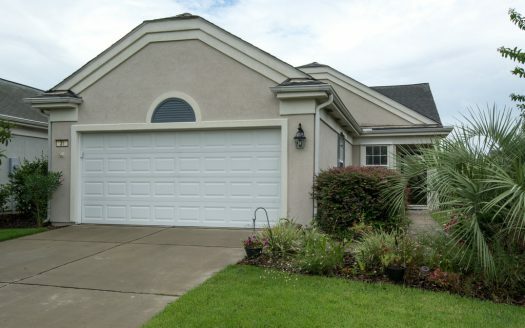 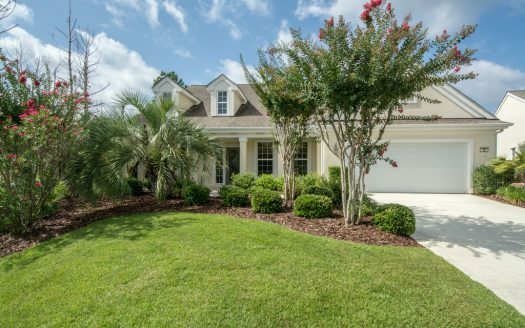 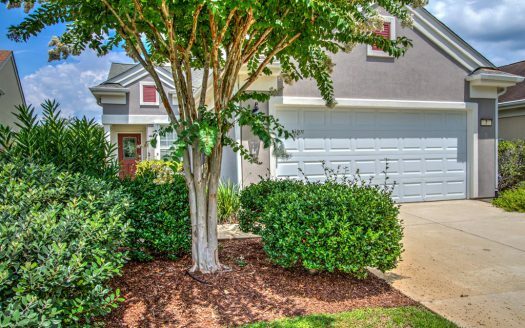 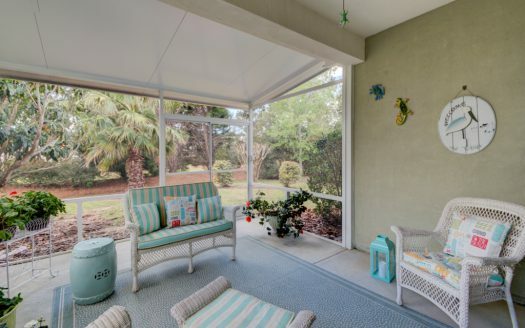 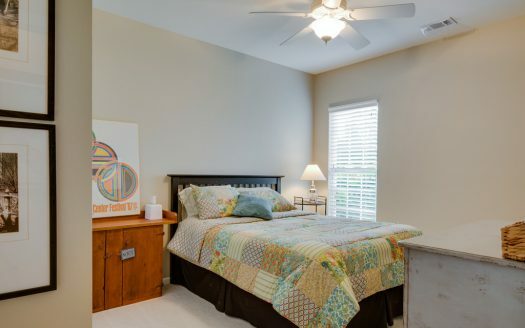 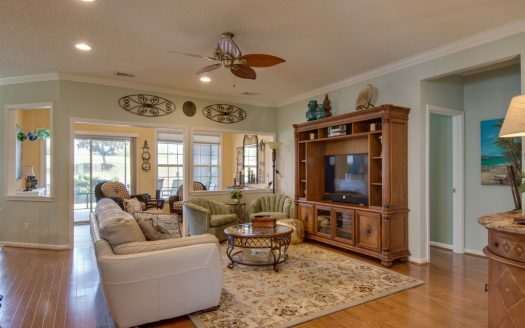 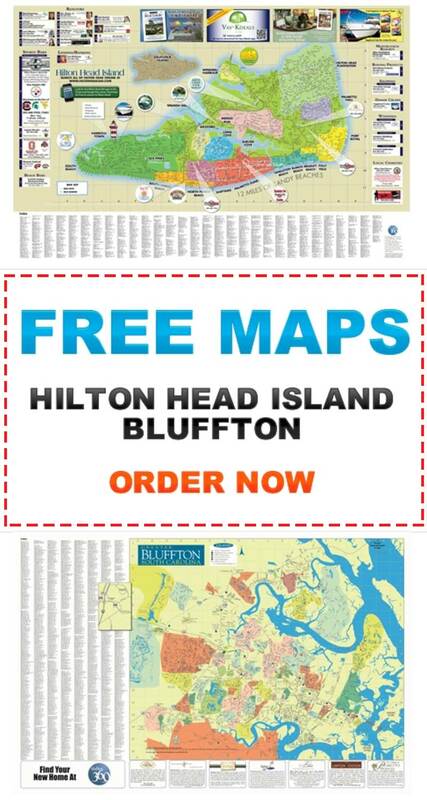 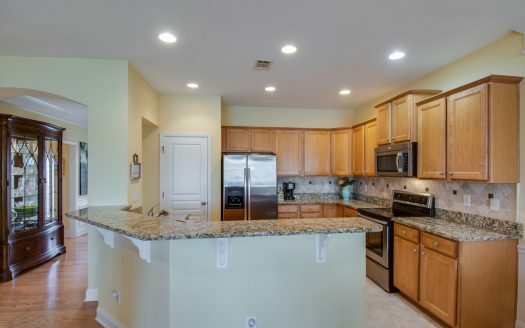 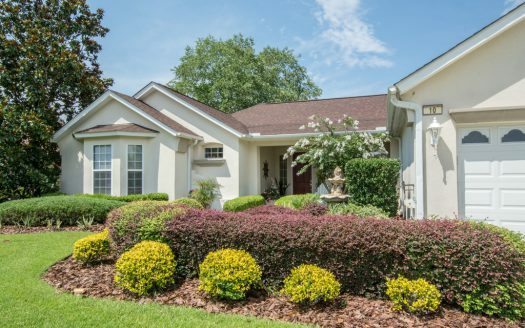 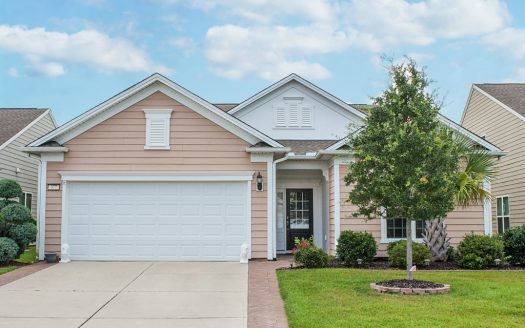 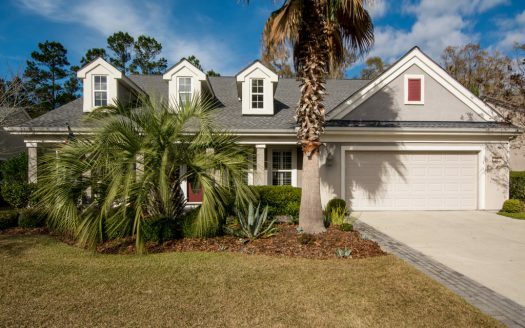 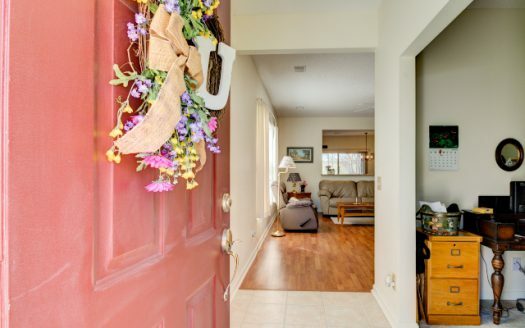 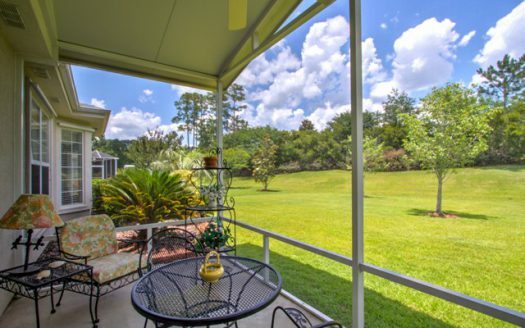 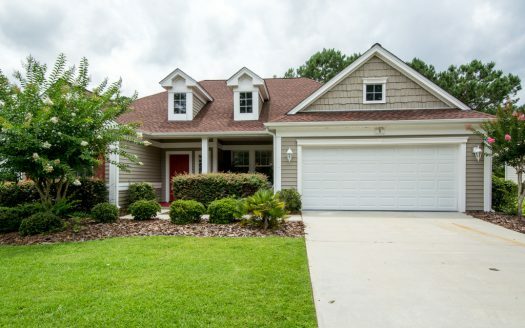 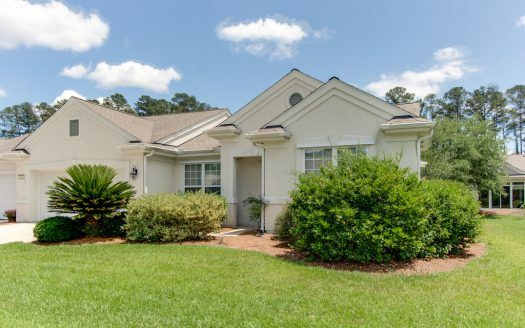 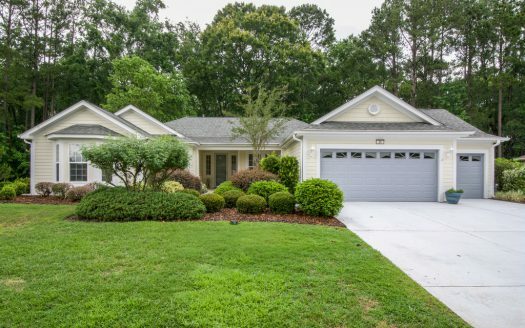 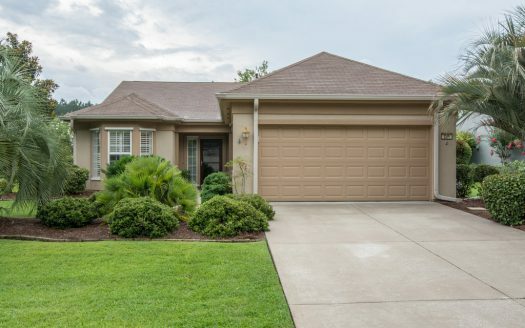 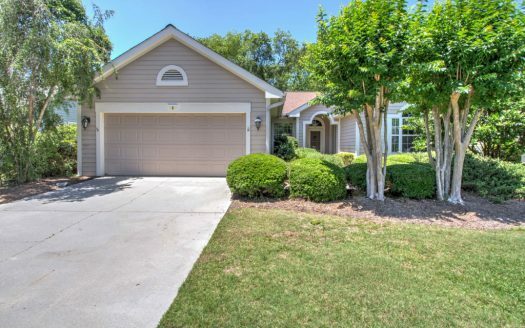 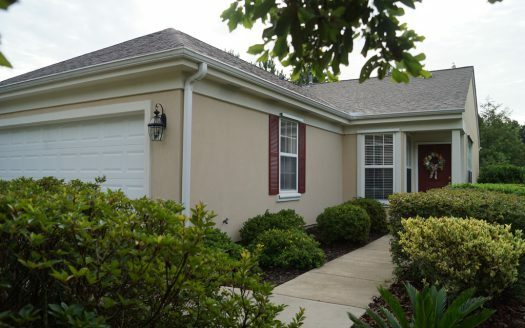 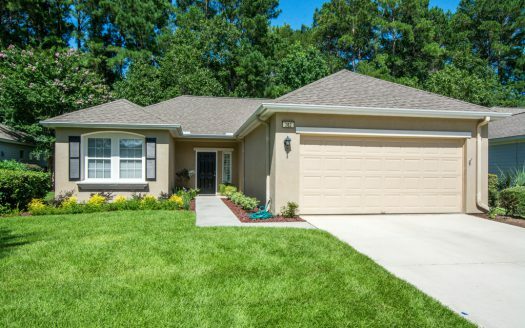 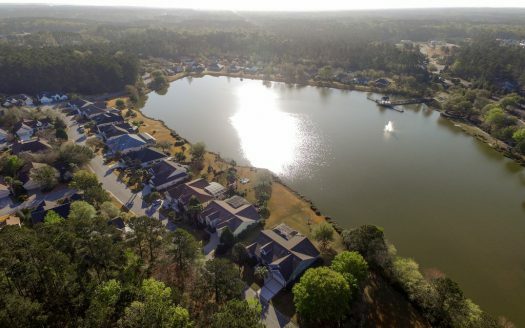 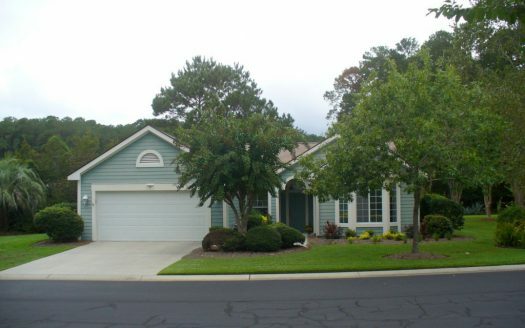 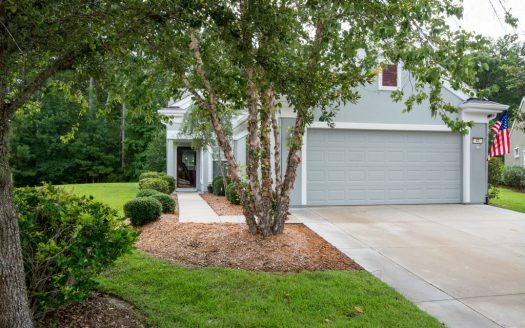 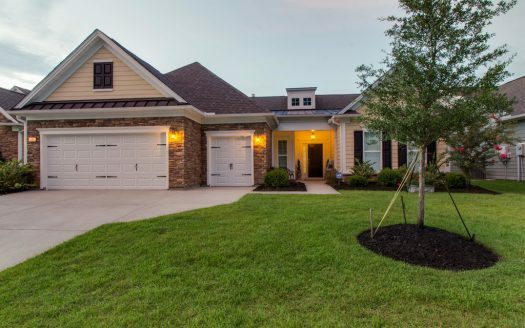 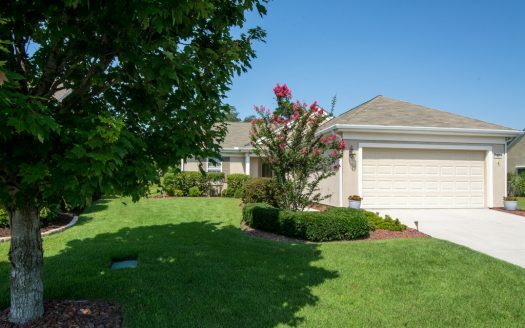 Sun City Hilton Head real estate is a 55+ age restricted community that features a wide range of home prices and floor plans. 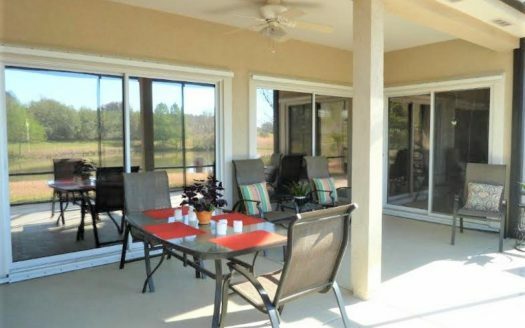 Within the sub divisions of Sun City you will find townhomes, patio homes, and single family homes of all sizes. 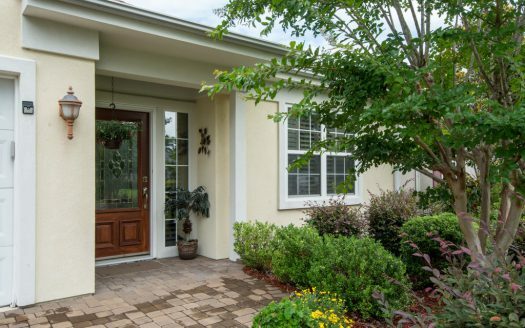 Along with property resales, there is still ample opportunity for new home construction. 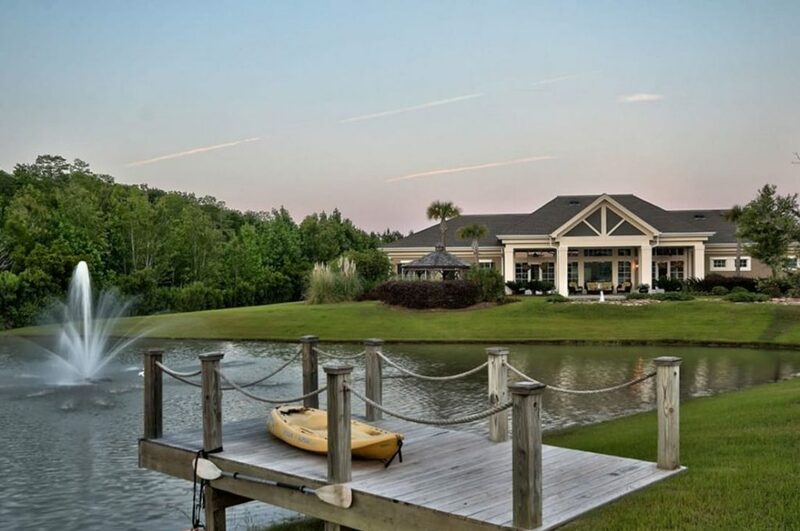 Sun City Hilton Head provides ample opportunities for its residents to stay active all year long. 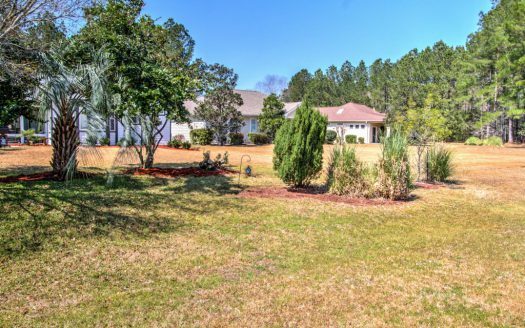 Outdoor activities include golf, tennis, bocce, softball, croquet, bike and leisure trails, fishing, and more. 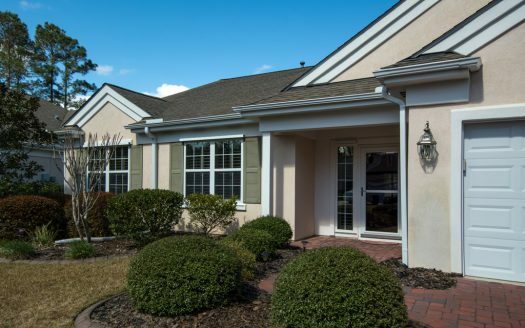 The Village Center provides a campus like atmosphere for the many clubs, workshops, performance arts, fitness, dance, and lectures. 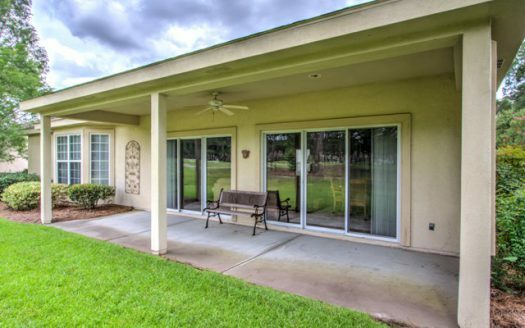 You would be hard pressed to find a club or activity that is NOT represented at Sun City. 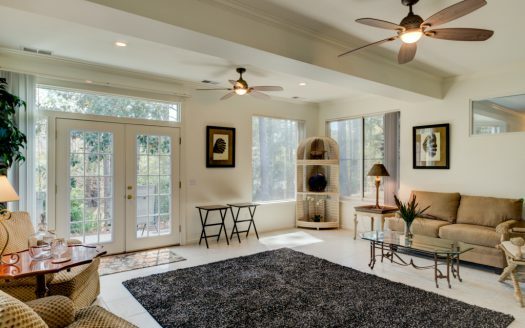 Home prices in the community start in the mid $100’s to over $1,000,000 in the pricier Riverbend section of Sun City. 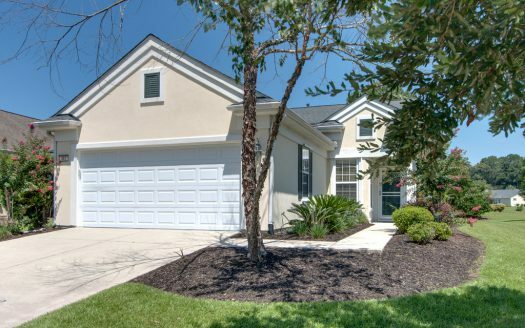 Annual HOA fees are approximately $2,000. 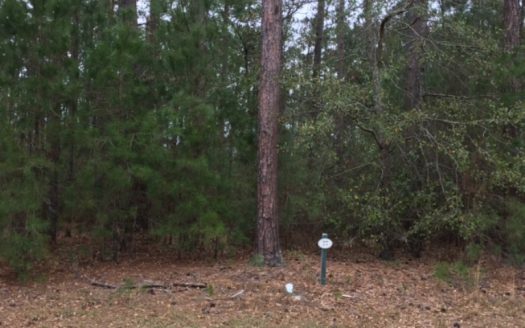 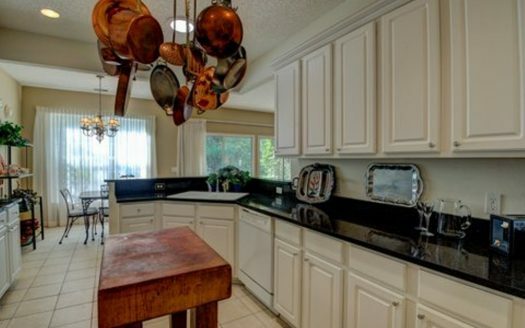 Lovely wooded lot with 119’frontage on Dory Court, close to community clubhouse and pool. 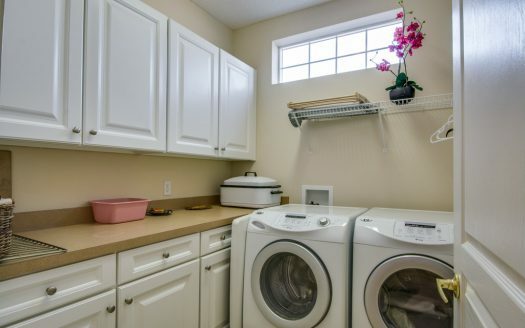 Easy access near entrance to community. 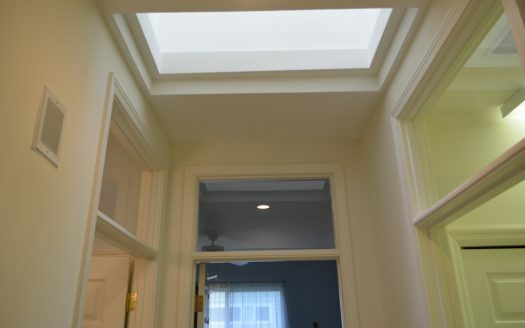 Good elevation.